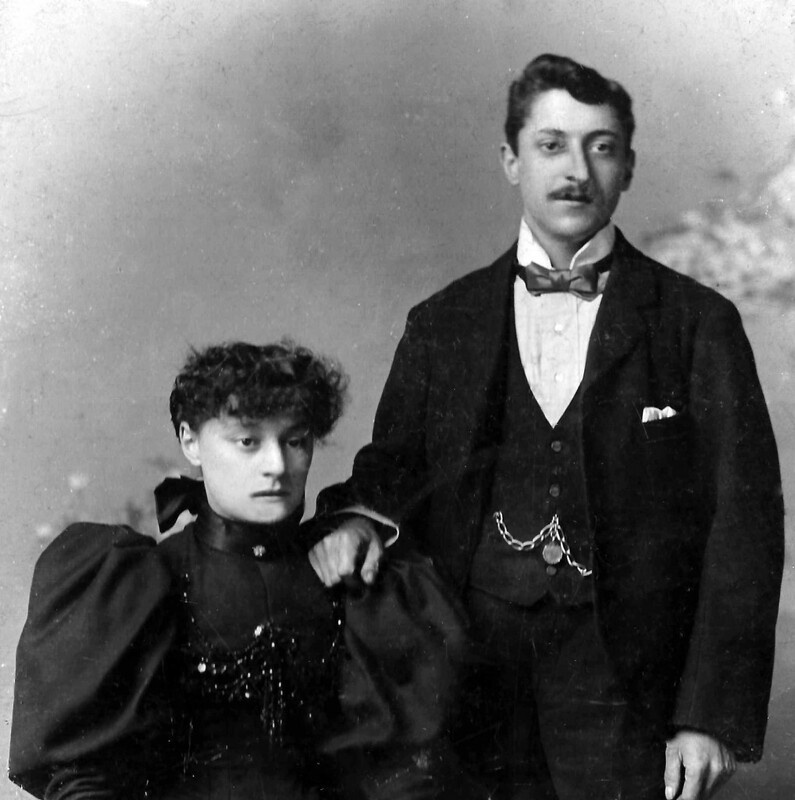 The Quilietti family are connected to the Brattisani family through the marriage of Emilio Quilietti and Valentina Brattisani in Edinburgh in 1892. The Brattisani family settled in Edinburgh in the late 1870s and were the very first of the Italian immigrants to settle in the city. 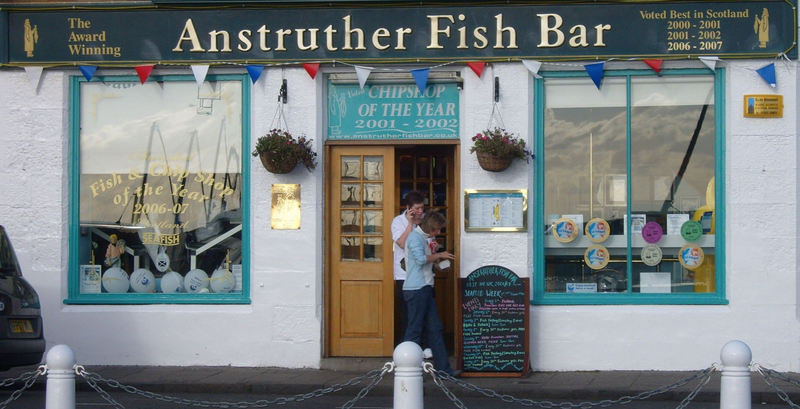 They claim to have the first fish and chip shop in Edinburgh, and this is a documented fact. 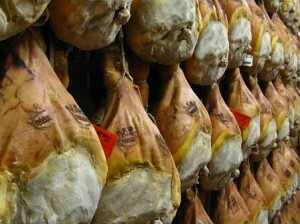 The Brattisani family historic roots are from a very small village in Italy called Borgo val di Taro, Rovinaglia. Borgo Val di Taro is a town and comune in Emilia, Italy, in the Province of Parma, 63 km from the city of Parma. Borgo Val di Taro is an important centre for cattle husbandry in Emilia and it’s one of the zones where Parmigiano-Reggiano is produced. It is also commonly known as Borgotaro . 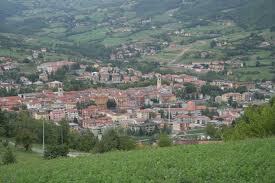 Rovinaglia is a frazione in the comune of Borgo Val di Taro in the province of Parma, Italy. It is located about 6 km away from the town square. Rovinaglia is 892m above sea level Rovinaglia is known for its porchini mushrooms and they are searched for by the locals. Rovinaglia is also famous for its scenic views from the mountain side and of the local church S. Pietro Apostolo and the fields which are used for agriculture and farming. 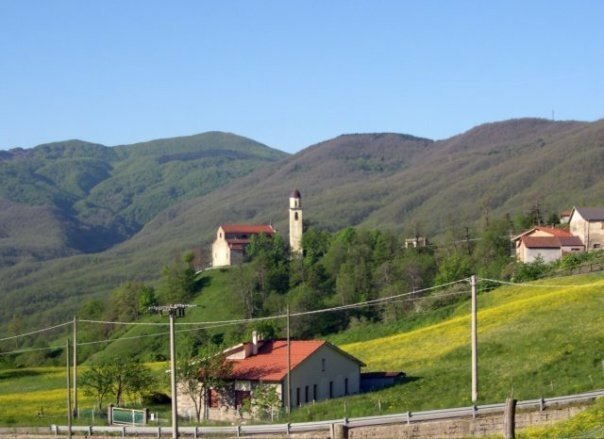 Rovinaglia has a climate which is very common amongst Villages with similar altitudes to it, it has typically hot summers, but compared to the town, is very cool at night, whilst in the winter the temperatures are very low and it usually receives over 2 m of snow at once. In the summer it is also a place were tourists come mainly from North London (Enfield, Barnet etc.) to visit family many people in the area have emigrated to North London and that is why most people living their in the winter are mainly middle age or old, Rovinaglia’s places of interests include a church, cemetery and information boards. Borgotaro , the reality of emigration in the past, is tightly linked and connected to the various immigrant communities operating in the United Kingdom, United States, Canada, France, Switzerland. James Gandolfini Sr., father of Italian-American actor James Gandolfini Jr., was born in Borgo Val di Taro. Who knows he may be related. 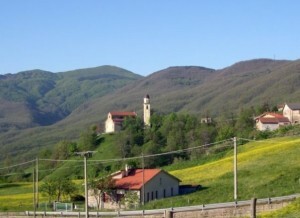 The village has a very small population of only 8000 people. But of course many of her children left not only for Scotland but also the New World as was the case of James Gandolfini Senior. Parma, in northern Italy, famous for its famous Parma Ham, and of course its Parmigiano Reggiano. GIUSEPPE BRATTISANI born Parma, Italy 1841 died Sept 1905 at 9 Greenside Place, Edinburgh. He is our direct line and the father of Valentina Brattisani Quilietti. His father’s name is not known to us but we do have much information about his siblings and their lives. Giuseppi married into another local family, the Coffrinis, they also originated in Borgotora. His wife was Lucia Coffrini. DAVID BRATTISANI born 1842 in Parma, Italy. David married Anna Maria Coffrini. He lived in 1901 at 9 Greenside Place, Edinburgh. please see dedicated page. There was another Giuseppe Brattisani who had a wholesale business at High Street inAnstruther in Fife. The business was one of tobacconist and confectioner. His brother Lorenzo settled in Los Angeles. Giuseppe visited him on 16th June 1906 via the Port of New York. Our direct line however is through Valentina’s father Joe or Giuseppe. 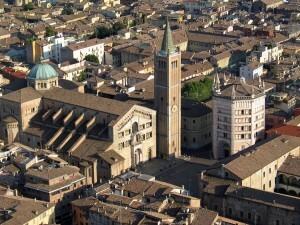 Joe married in Parma on 1st April 1864 to a girl by the name of Lucia Coffrini. Interestingly enough and not unusually at that time Joe’s brother David married Lucia’s sister Anna Maria Coffrini. Both these families came to Scotland travelling separately but settling in Edinburgh. There was another cousin Giuseppe Brattesani who settled in Fife in the Anstruther and Burntisland area. MARY born 1878 in Edinburgh. Mary married John Fusco. They had twelve children. JULIA born 1885 in Paris, France. She died on 6 Feb 1889 at 5 Middlefield, Leith Walk,Edinburgh – twin of Minnie. MINNIE born 1885 in Paris, France She returned to Borgotora and married. In 2004 the Brattisani family sadly gave up the last of their shops in Edinburgh. Charles and Joe finally ‘cashing in their chips’ The article was well covered in the Edinburgh Evening News. The article stated that their grandfather had come over from Italy and opened his first fish and chip shop in Stockbridge, but of course we know that the first shops were in Leith and not Stockbridge. He said: “We want to retire from the fish and chip business now.”It was a good business to be in, but it means working long hours, at night, and there’s always something else that has to be done. We just want to slow down a bit. We feel there’s more to life than just work.”Charles, who also has an antique business, said he would miss the job.He said: “I think if you’ve been in a business for so many years, it is a big thing. The fact my grandfather was in it and my father means it’s been such a part of the family for so long. I have other businesses, but I’m still better known for fish and chips than for anything else.”We were brought up as children to work in the shop, peeling potatoes in the holidays.” He said people around the globe would miss the traditional fish and chips produced in the shop. “We were brought up as children to work in the shop, peeling potatoes in the holidays.” He said people around the globe would miss the traditional fish and chips produced in the shop. “It’s known throughout the world as a top fish and chip shop. People say it’s an institution. My daughter met people when she was travelling in Australia and South America who knew the Brattisani fish and chip shop.”The original Stockbridge shop on Church Lane was kept going by Charles and Joe’s grandmother when their grandfather went back to Italy to join the army during the First World War.On his return, the pair opened the Deep Sea shop, which is still open on Antigua Street, recognised widely for years as Edinburgh’s best chippy. The shop was sold in the 1920s to fellow fish and chip family Crolla, who also own the G Crolla fish and chip shop on Gorgie Road. Joe also owned a shop at Brougham Place, Tollcross, while Charles bought one at Henderson Row in 1965. 1905 LUIGI BRATTESANI had two premises, 146 Dalry Road, Edinburgh which was a house and shop and also a shop at 4 Greenside Place, Edinburgh. 1905 SANTE BRATTESANI had a shop at 8 Union Place, just opposide Greenside Place. He was now married to Valentina Brattesani Quilietti his first-cousin after her first husband Emilio Quilietti had died. 1925 GIOVANNI BRATTESANI had a house in Shore Street, Anstruther and a shop at 3 Cards Wynd. 1930 CELESTE had a shop aat 37 Kerse Road,Grangemouth. I was thinking the other day about a young man I met whilst I was doing my national service ( I am now 74 years old) in Germany (BAOR) in 1957. 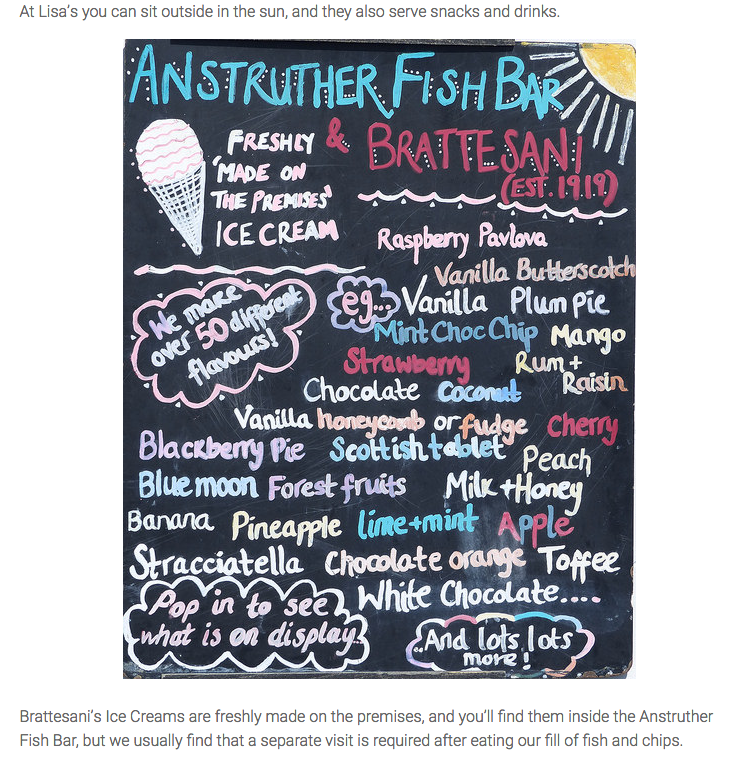 His surname was Brattisani and he had something to do with an Ice Cream business in Leith Road, Edinburgh. (I went to school in Edinburgh so it rang a bell). I believe he was in the Army Catering Corp. We were stationed in Old Edinburgh, I was with the 72 L.A.A. Regiment Royal Artillery and I remember we went on a camping weekend to an island called Nordeney, off the northern coast of Germany. I don’t suppose by any chance he is still around, he will be the same age as me, he may not even remember me, but I remember he made us all laugh. I was delighted to find your webiste. i found a lot of the information really helpful. 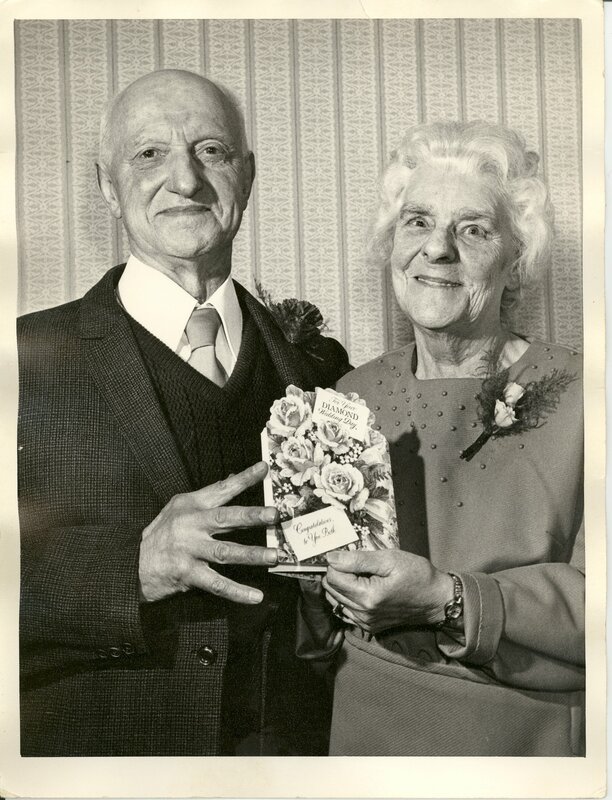 i just wanted to correct one point; the photograph of the couple at their Golden Wedding is not Joe Brattesani, it is my great grandfather Peter Brattesani (referredto as Pietro earlier in the site) and geat grandmother Margaret. Buon Giorno a tutti mia Mamma si chiama Brattesani e viviamo a Borgo Val di Taro. Se volete sapere di piu’ sulla origine della famiglia Brattesani scrivetemi!! 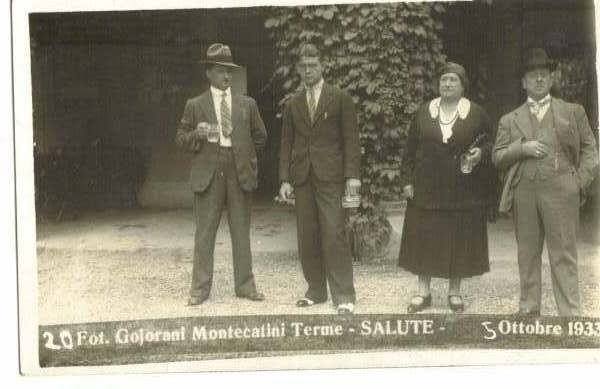 My grandfather was Giovanni Batista Brattesani and he was sent by his parents from Borgo Val de Taro at the turn of the 20th century. He was 10 years old. He first stayed with his sister and husband in the north of Scotland (Helensburgh way) but later was in business in Edinburgh and South Queensferry and later in Glasgow. I lived in Edinburgh in the 1960s and new of Joe Brattesani and the fish and chip shops – in fact, I lived in Brougham Place! I have done some research into my Grandfather’s family in Borgotaro and have tracked down some of the family but cannot find out the exact relationship to my Grandfather. He was one of 10 children. I am in touch with the son of Luisa Tagliavini (nee Brattesani) but am unable to confirm the connection (if any) with my Grandfather. I would be interested to further extend any connection there might be. Further comment previously omitted:- My grandfather was born in 1890 and he was a cousin of Joe Brattesani. Can you help? Rsemary, merry xmas, I have just opened your communication this morning and must apologise for the lateness of the reply. I would be really interested in your family tree and your research. Can you let me have a look through my stuff. The census information with my side of the Brattisani family only confirm that they were cousins and uncles of my Valentina. When she died in 1905 our family history really died with her. Her sons and daughters were at first brought up by their Brattisani aunts but because they were really orphans they all married and left the nest very early. Our link with the Edinburgh clan was lost and I am hoping that through this website that we can again meet up and re=establish our family links. Giovanni Batista Brattisani I have in my family tree as being the son of Giuseppe Brattisani and Veronica Zaccarini. He was born as you say in 1890 in Borgotora and died in an ambulance in the year 1962 in Glasgow. He married twice, to Emma Jane Arthur and then to Elizabeth Dunnett He had a brother Luigi who was ten years his senior and he also died in Glasgow in the year 1929. If he was one of ten siblings I would need to do much more research in the archives to establish who was who. 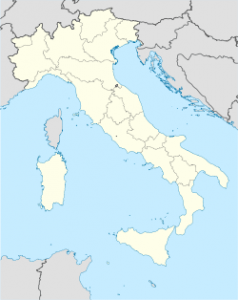 I believe the Brattisani family in Scotland were all very much related and from this region in Italy. Buongiorno! Ho visto con piacere che avete fatto molte correzzioni al vostro sito riguardo alle origini della Famiglia Btattesani. In epoca lontana i Brattesani erano tutti parenti e tutti hanno origini in Rovinaglia o San Vincenzo, che sono 2 paesini molto vicini tra loro. Non esiste altra citta’ in Italia dove trovare Brattesani! Solo nel comune di Borgo Val di Taro. Presto scrivero tutto quello che so della famiglia Brattesani e di Rovinaglia e San Vincenzo con belle foto dei 2 paesi e dei 2 Cimiteri dove riposano in pace tante tante persone Brattesani. Esiste anche un piccolo paesino vicino a Rovinaglia che si chiama ” Case Brattesani” Saluti a tutti! Hello Helen – I have just looked again at the Website and saw your reply to mine. I am so excited! Yes, that is correct that he married twice. . . and I, too have traced my great grandparents as Guiseppe Bratessani and Veronica Zaccarini. I can hardly believe it as I have been to Borgotaro several times and as I said previously met Luigi Tagliavini whose mother was a Bratessani but so far I have n’t been able to establish our relationship. Yes, Grandad had a brother Luigi . . .. I, also will try and get my head around your news and collect my thoughts properly. I would be happy to receive an E:mail from you with a view to consolidating our joint research. Happy days! 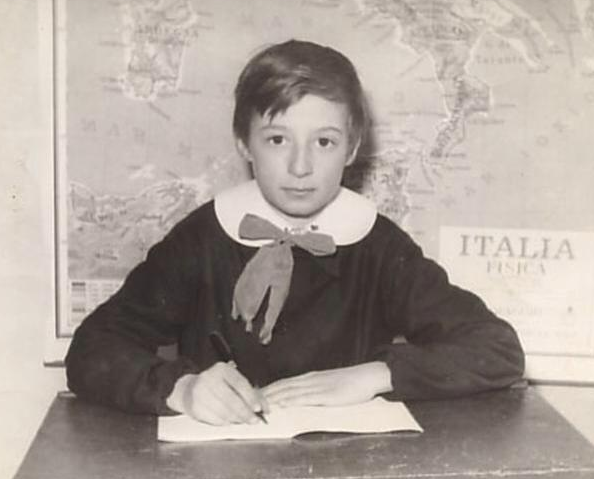 Dear Helen, I have the names of the 10 children of Veronica Zaccarini and Guiseppe Brattesani and Luigi being the eldest son. Grandad was the youngest of the 10 children. I am trying to establish the parents of Attilio Brattesani born1898 in Borgotarro, who went to Scotland and died in 1950 in Dundee. Can you shed any light on the names of his parents? I am angelo brattesani’s son, my grandfather was Celeste and his wife was Mary Graham Ewan from Copwdenbeath Fife. i remeber Lorenzo Brattesani. I think all the Fish and Chips shops have gone now from Scotland. I am 8 years old an I have enjoyed reading about my past relations. I have big sister Hannah Brattesani she is 15. We live in Perthshire Scotland. I look forward to reading more on the history of the Brattesani family. Helle Alexandra and thank you for commenting about the family. My great granny was Valentina Brattesani. It was good that you enjoyed these wee bits of history about our ancestors. Anyone please let me know the history of the Dora` family ties from Rovinaglia and Scotland. Hello Helen, what a great family history website. Here is some information about Giovanni Batista Brattesani. Could you also pass this on to Rosemary Lean who I think is my first cousin once removed. Giovanni Batista Brattesani married my dad’s sister Elizabeth Dunnett in Edinburgh in 1934 and about 1935 he changed his name to John Bradley. They had two children, John and Lawrence, who went to Melville College in Edinburgh (now called Stewart’s Melville College). My aunt died at the very young age of 32 from TB on 20th September 1946 in Robroyston Hospital, Glasgow. John Bradley and Elizabeth Dunnett are buried in South Queensferry Cemetery. My dad, David Dunnett, had a business relationship with John Brattesani for about ten years and looked after Bradley’s Hotel in South Queensferry for a couple of years after the war. Uncle John taught him how to make ice cream and my dad built the Garvie Cafe in the grounds of Bradley’s Hotel round about 1949. I spent the first eight years of my childhood in Bradley’s Hotel and the adjoining coachhouse, Newhalls Cottage. Uncle John had some friends in high places and this helped when in June 1940 he was interned in Saughton Prison. The prison records say he was moved to York but he was released soon after with the help of his friend Detective Superintendent William Merrilees, head of the Edinburgh Police CID (later to become chief constable). In the List of Aliens Certificated for Naturalization in The London Gazette for 4th December 1925 Giovanni Batista Brattesani or John Brattesani states that he was a refreshment caterer and lived at 143 Laurieston Place, Edinburgh. My dad told me that uncle John was a sergeant in the Italian army in WW1 but I have been unable to find out anything as Italian military records are held in the state archive of the comune (Borgo Val di Taro) in which a person was born. Oh! – I’m so thrilled to read James Penn-Dunnett’s information. My Mother told me that Elizabeth Dunnett was a friend of hers and that my Mother invited Elizabeth to stay with the family when she went down south to Edinburgh. Seemingly Elizabeth and my Grandfather, Giovanni Baptiste Brattisani became close resulting in a marriage and 2 sons, John and Larry. As you rightly say, by then their surname had been changed to Bradley. As for the hotel in South Queensferry, I remember my Mother taking myself and my brother, Neil, when we were very small to visit Grandad at the hotel. I have returned several times in recent years and spoken to the proprietor on my last visit (about 3 years ago). She was very interested to hear about my connections through my Grandfather and showed me the upstairs sitting room, etc. I understand tho’ that it has since been sold again and don’t know the current ownership. My Mother, Veronica and her half brother Larry were quite close and sadly my Mother died on 18 February 2007 and Larry died suddenly in June that same year. His ashes are scattered at South Queensferry cemetery, also with his brother’s ashes (whereabouts unknown to me – Coatbridge I think) and I went with his son, Stuart and daughter Elaine to Borgotaro with the remaining ashes and scattered them at the cemetery there. near the memorial of Eugenie Brattisani. Larry had 3 children – Stephen whom lives I think in Glasgow, Stuart who married in September 2009 lives in Edinburgh and Elaine who lives in the USA. I am so pleased to receive more detail about Grandad’s life in Scotland and very pleased to know that I now have a second cousin – as my relations are few and far between. I am hoping that these new contacts will not disappear and that we will all gain more from the association. Thank you Helen for providing this website. I lived in Drumdryan Street and I loved Brattisani’s chippy… it was the best ever. My mum and Dad were very friendly with another Italian who had a chip shop in the Southside of Edinburgh he was called Arasmo … we used to go to his house for dinner and i was allowed a sip of red wine even though I was only 7years old !! Very nice Italian family they were. 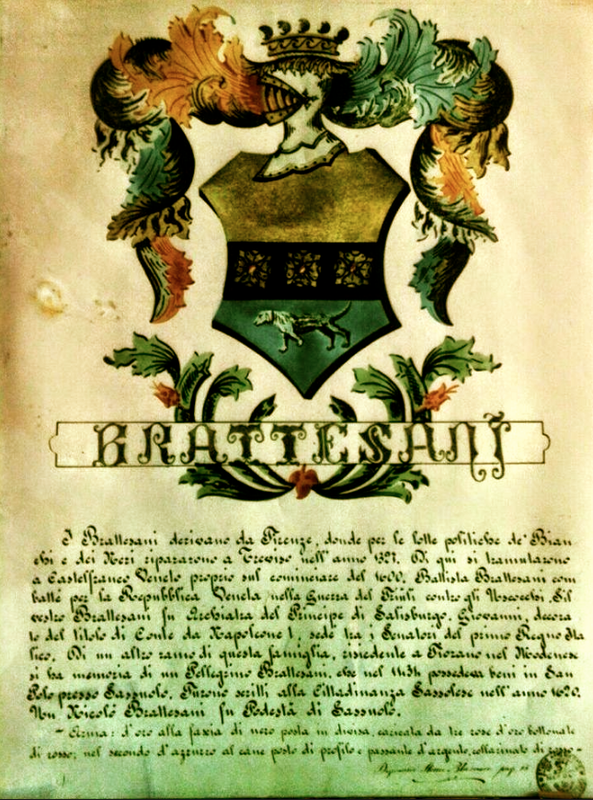 Hi, I am Brattesani Louis, my grandparents are FROM San Vincenzo, Pradolino, years lived there for 60 years, then moved to the country, They are dead now, but ‘were conocsiuti very rovinagli Valdena and surroundings, My grandfather’s name was Louis, like myself. There was also Giovanni , Mario, and Aldo, my aunt Maria, and my father Mario. His house was next to the last tarodine, the white one, please contact me I am pleased to feel that there ‘s still the name Brattesani, HELLO LUIGI. My grandparents were Carolina and Luigi Brattesani and they emigrated to New York. Here Luigi had a restaurant and became good friends with Primo Carnera who was a famous boxer of the day, circa 1926. Luigi Brattesani would cook for him and they became good friends. His favourite meal was Anolini in Broth. His grandfather did not like Boxing and did not like such sport and therefore refused tickets to see him fight on many occasions. However he has a big fan of the Baseball. Primo presented Luigi with tickets to see Chicago play. He wanted to make his friend happy and asked him along before the start of play. He was presented backstage to meet the famous of the day and presented with a signed baseball which even today is much sought after. This is a very rough translation of this e.mail. Could anyone else out there help me please. Primo Carnera, (born October 26, 1906, Sequals, Udine, Italy—died June 29, 1967, Sequals), Italian heavyweight boxing champion of the world from June 29, 1933, when he knocked out Jack Sharkey in six rounds in New York City, until June 14, 1934, when he was knocked out by Max Baer in 11 rounds, also in New York City. Weighing about 260 pounds, Carnera was the heaviest of all world champions and one of the tallest, at a height of 6 feet 5.75 inches. Originally a circus strongman, Carnera began his professional boxing career in Paris in 1928 and went to the United States in 1930. There he began compiling an impressive total of knockout victories, many of which, however, were “fixed” fights with outcomes prearranged, first by his Parisian manager and later by organized crime figures in the United States. (Carnera was likely unaware of these arrangements.) After two successive knockouts by Leroy Haynes in 1936, Carnera returned to Europe practically penniless, having seen little of the purses he won in the United States. From 1928 through 1946 he had 103 bouts, winning 88, 69 by knockout. During World War II, Carnera returned to Italy. Though a nominal Blackshirt during the war, he was exempted from actual military service because of his health—Carnera had one kidney removed in 1938, his kidney disease thought to be related to his gigantism. He did, however, serve as a reluctant propaganda tool for the fascists. He also continued to fight in exhibition bouts and made a few films in Italy to earn much-needed cash. After a losing a fight in Italy in 1946, Carnera returned to the United States and became a professional wrestler, earning a small fortune. In 1956 the film The Harder They Fall, adapted from Budd Schulberg’s novel, was released. Based upon Carnera’s life, the film examined the role of organized crime in boxing. Carnera sued the studio for defamation but lost. Carnera became a United States citizen in 1953 but returned to his native Italy shortly before his death. 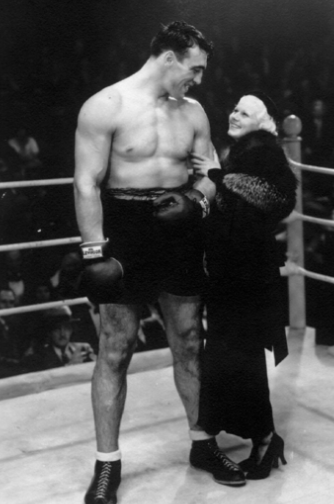 Carnera appeared in a number of films—both Italian and American—from 1933 to 1960, the most notable of which perhaps was The Prizefighter and the Lady. Released in 1933, the film features Carnera and Max Baer playing opponents in the ring, one year before they faced each other for the title. Hi Helen,Couldn’t believe it when I stumbled across your web site.To see the picture of my Grandfather and Grandmother Peter Brattesani and his wife Maggie nee Hill.Grandad left Italy (Borgo Taro ) when he was 13 years only to return on a visit at 76 years to visit family in particular his sister Julia who lived in Rovinalia accompanied by my Father and Mother David and Julia Brattesani.My Fathers cousin Matilda married Peter Dora…they had a fish and chip shop in Dundee. My memories of Borgo Taro are very fond ones…we stayed with my Dads cousin Maria and her husband Bruno Moreno and their 3 daughters…Govanna,Guisapena and Lisa (I’m sure my spelling is wrong !!! ).they were the most hospitable and nicest people you could ever hope to meet. Hello I’m Giulio oldest son of Peter and Matilde Dora ,Dundee . I was going through tablet put in Doras Dura st Dundee (the shop) and came across mum’s uncle Peter and auntie Meg as I knew them .We had many trips to their house i alway’s loved going to the tenement house the rear over looking a railway line. As a wee boy I was really into trains and loved to see the cast iron cooker always shiney gloss black.I liked uncle Peter because he always had a smile and soft nature about him . We also visited his son David and wife Julia and met their sons David and Peter Our family as I remember came from Rovinaglia about 1888 starting first fish and chip shop in Dundee in Princes st called THE INTERNATIONAL. Two sons went to Arbroath and opened their own shops Emlio’s at Fisheracre and Joe’s in Applegate .Their were about 5 or 6 dora shops in THE TOWN at one time in Dundee there were 3 and now i own and run the last one. My 2 children loved being in the shop as kids but both went to university and have good jobs as they work hard and long hours like all DORA’S I have 2 grandchildren and come in the shop and play with chips in the bath Luca puts puddings into the batter and won daysaid to me could hh get this shop when he grows up he is now 5 . 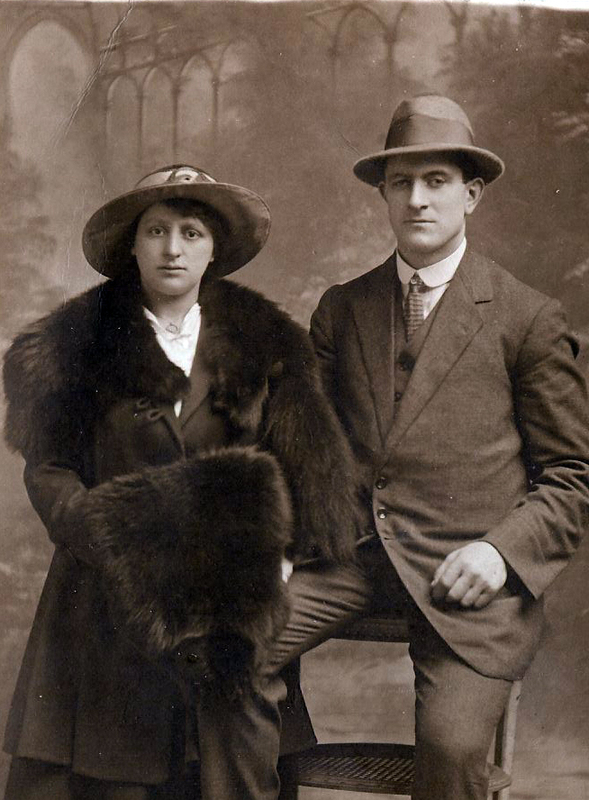 I have just discovered that my great grandmother was Lucia Bratisanni who married Guiseppe Delfini. The Delfinis lived in Borgo Val di Taro. I knew Joe Bratisanni as a child but didn’t realise then that we were distant relatives. Please excuse the email address name! First My Grandfather was born in 1906 as Fred Bratterzani and his father also called Fred Bratterzani in the 1911 census according to his army records was born in 1871 in Hull, East Yorkshire. However I have not been able to find birth records for a Bratterzani but have found birth records in East Yorkshire for a Fred Brattisani born in 1870. Do you have any information in your family history research that might be able to help me further? I believe (from apocryphal family story memories!) that his father came from Italy in the 1860s and died in the Humber but I don’t know his name. I stumbled across this whilst trying to build my family tree. My gran was brattessani and I believe she was the daughter of pietro and Margaret, her name was Margaret louisa and was born 2nd October 1934 and died on 16th November 2012. I’d love to hear from anyone who may give me more information and to possibly chat too.